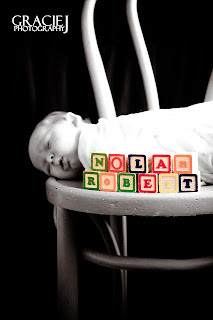 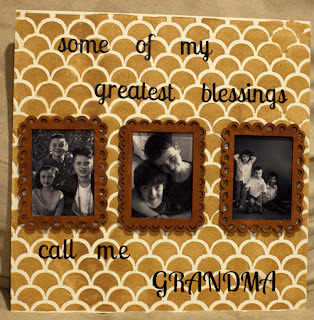 There’s no better way to truly personalize something than with the images of people we love. 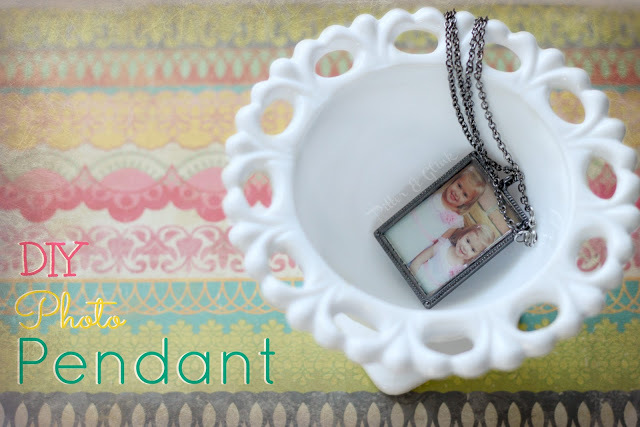 Photo projects make beautiful gifts (or gifts to yourself!) 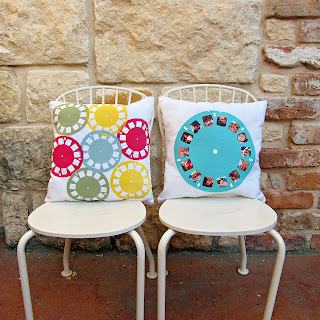 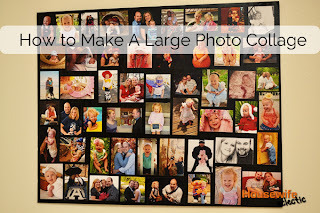 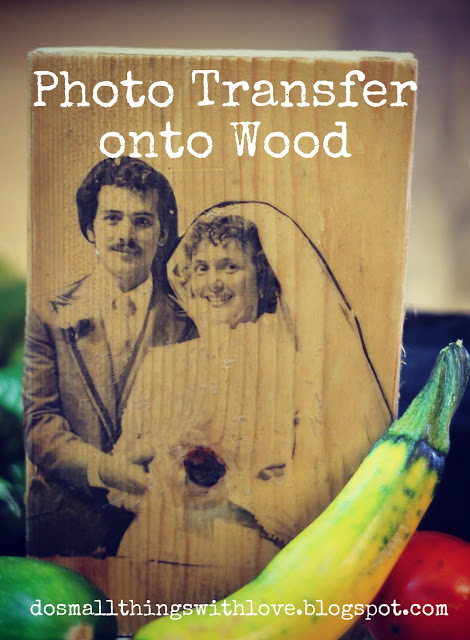 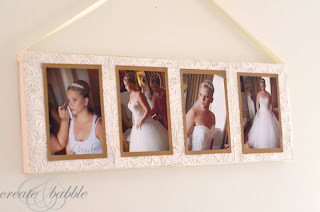 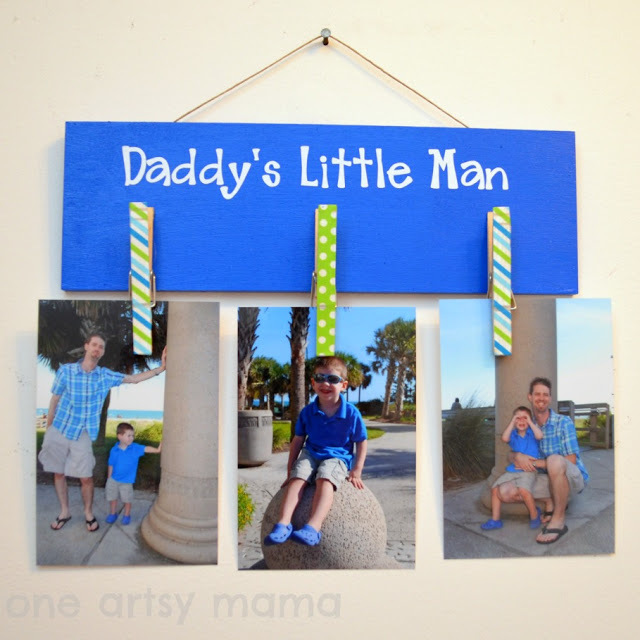 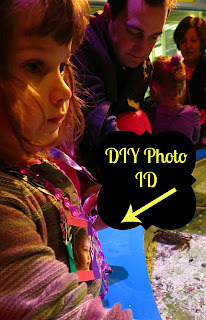 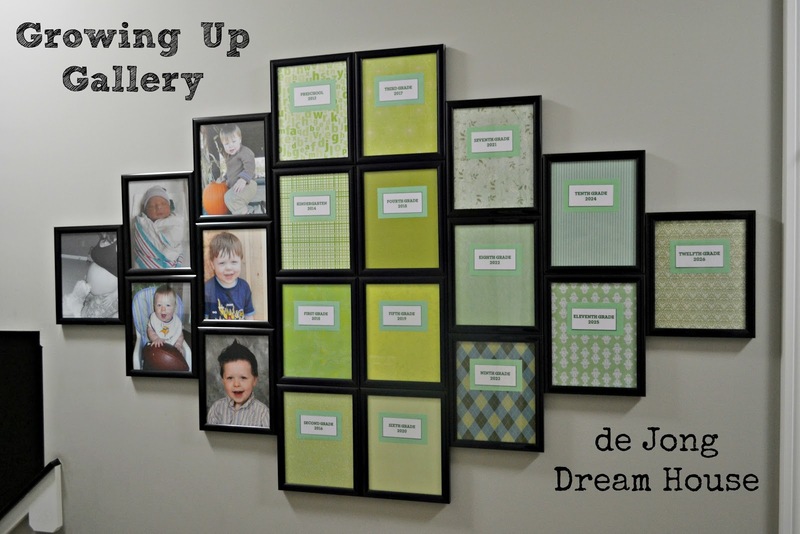 Have you been looking for a photo craft project? 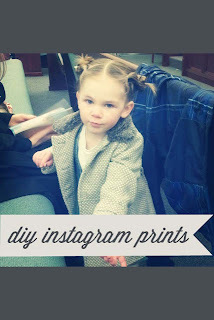 Well, these bloggers have you covered! 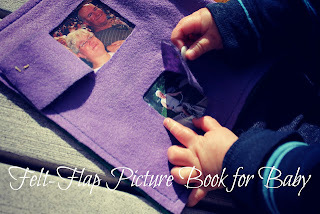 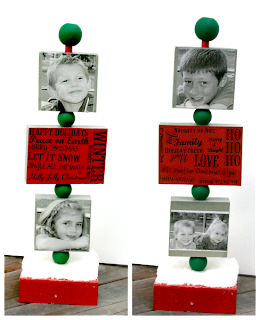 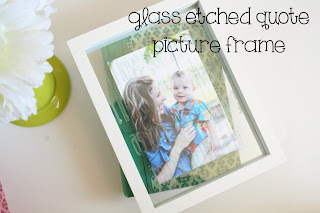 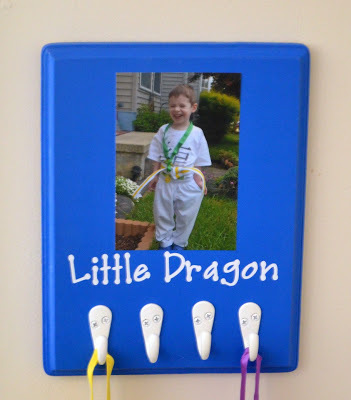 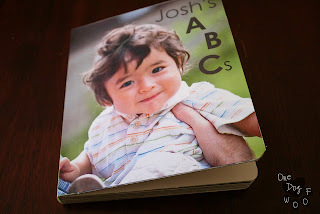 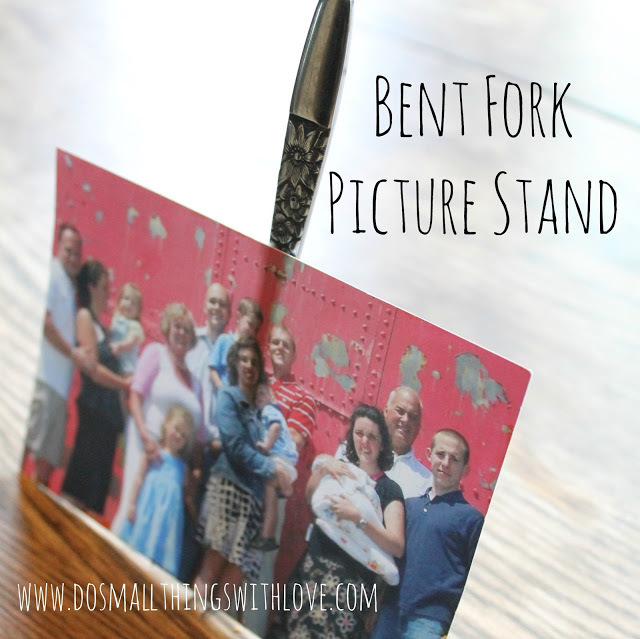 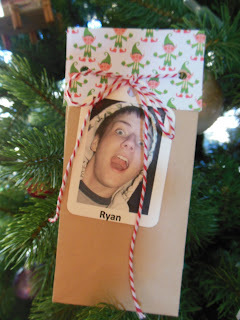 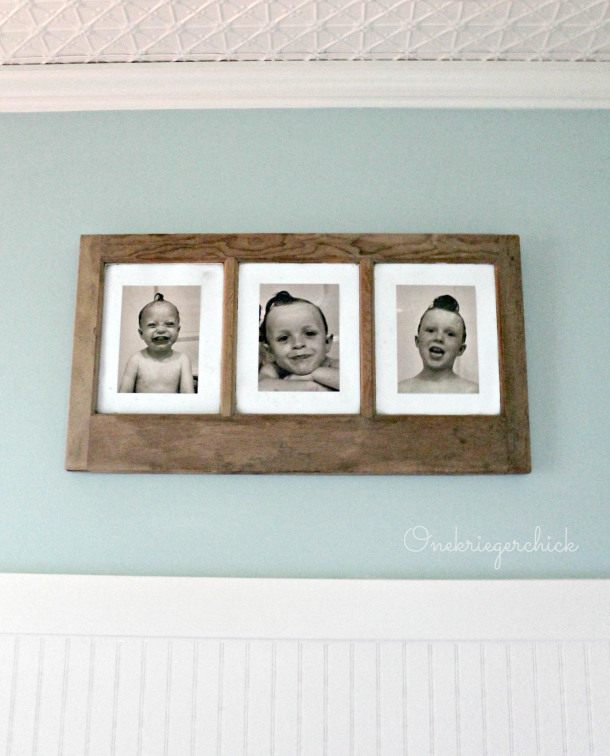 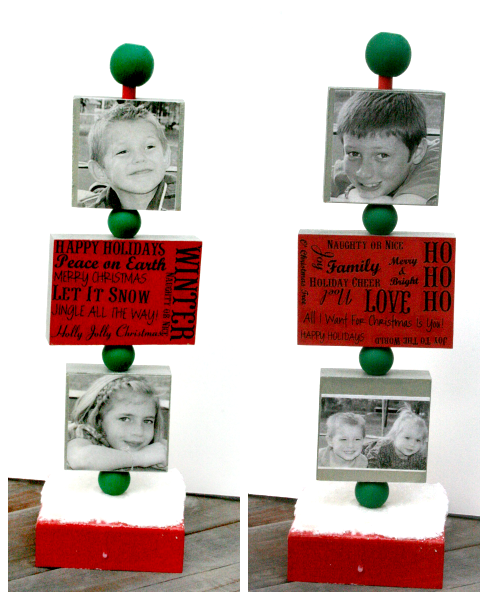 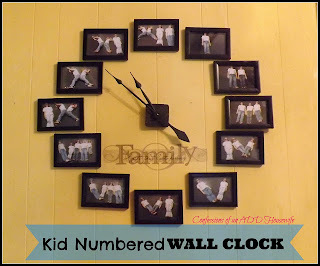 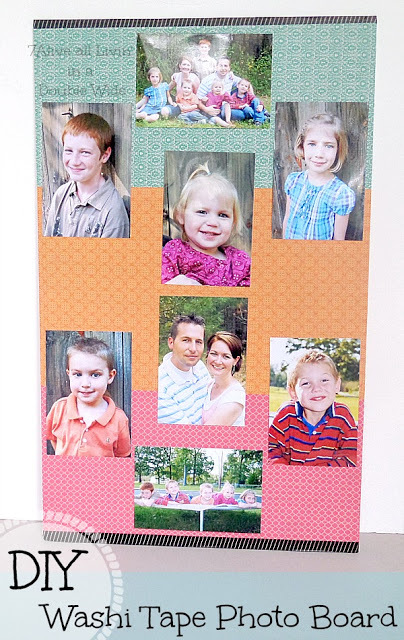 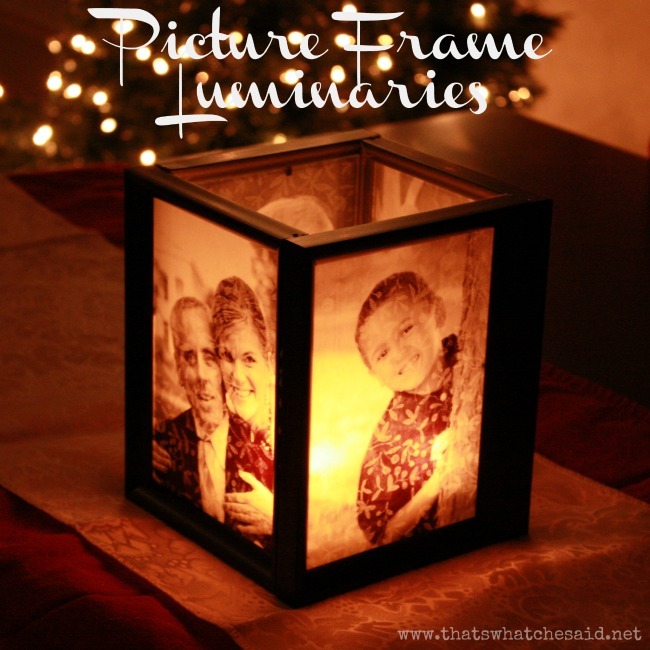 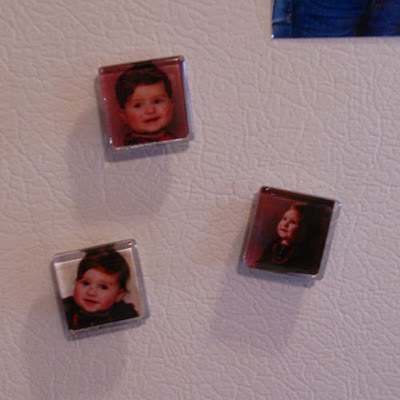 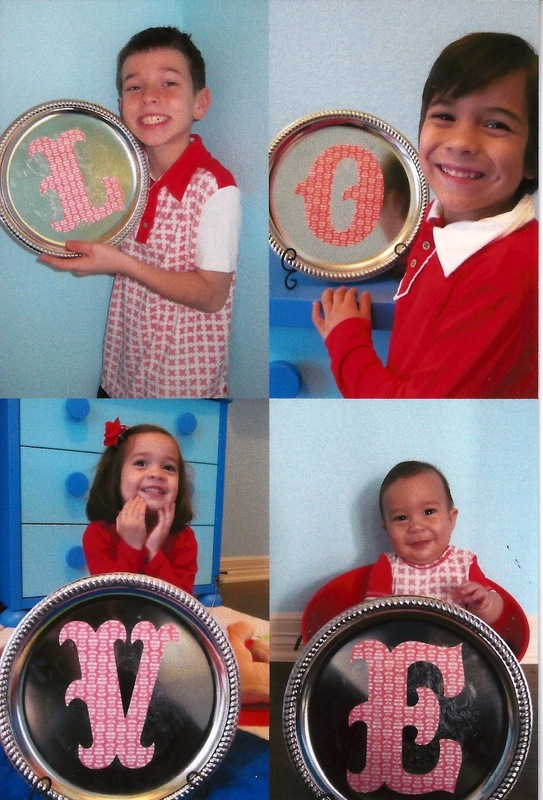 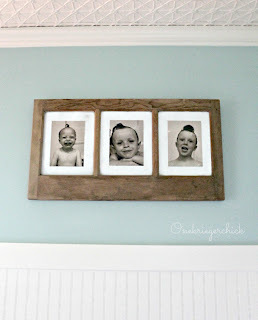 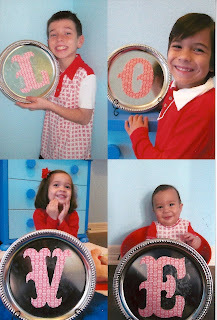 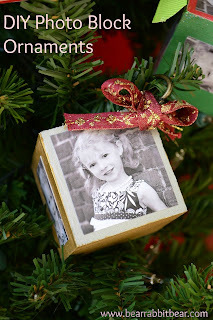 Check out these great project ideas for making your own photo gifts! 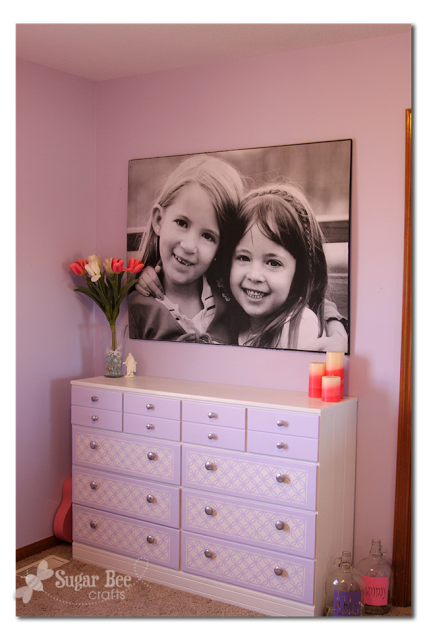 Thanks for sharing your website.Really i like your website and your great information. 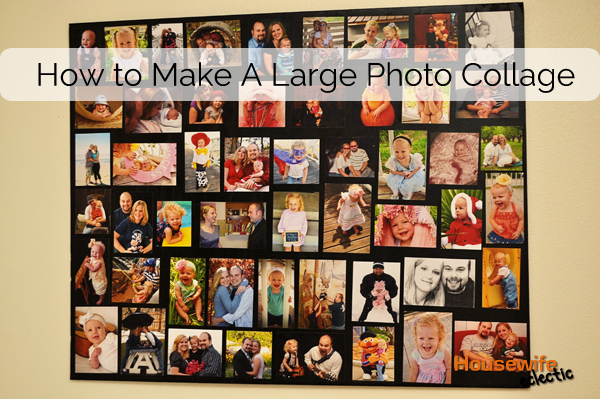 The “hour or less” concept of your blog is great! 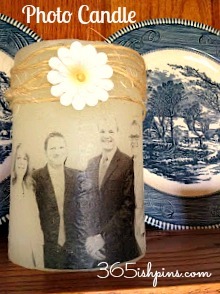 Thanks for featuring my photo candle!